My fascination for green smoothies has taken me to a whole new level of obsession about blenders. I have several blenders that I love and have been using for years, and it is about time I told you why I love my Magic Bullet so much. 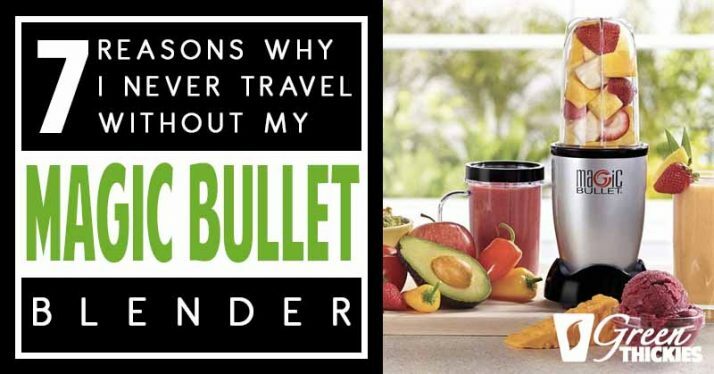 Here is my Magic Bullet blender review, and the reasons I never travel without it. I’m not going to deny it; I make my smoothies every single day and I can say it without batting an eyelash. 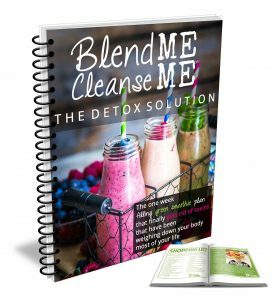 Even when I graduated from basic smoothie recipes to my own green thickies (nutritionally complete meal replacement shakes), I have had the opportunity to put blenders through their paces by adding a larger variety of ingredient to my blender. I’m a smoothie fan and I take my meal replacement drinks seriously that’s why even when travelling away from my home for just one night, you’ll see me lugging around a carry-on bag containing my precious Magic Bullet. 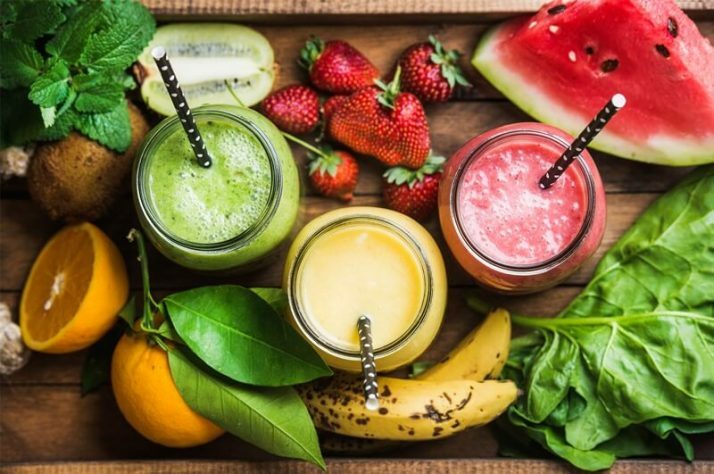 If you’re currently shopping for a powerful blender that will take care of your smoothie-making needs, I suggest that you read this review first and see if Magic Bullet ticks all of the boxes in your blender must-have checklist. Don’t have time to read my review? Hop over to Amazon to see the ratings and why people love it so much over there. 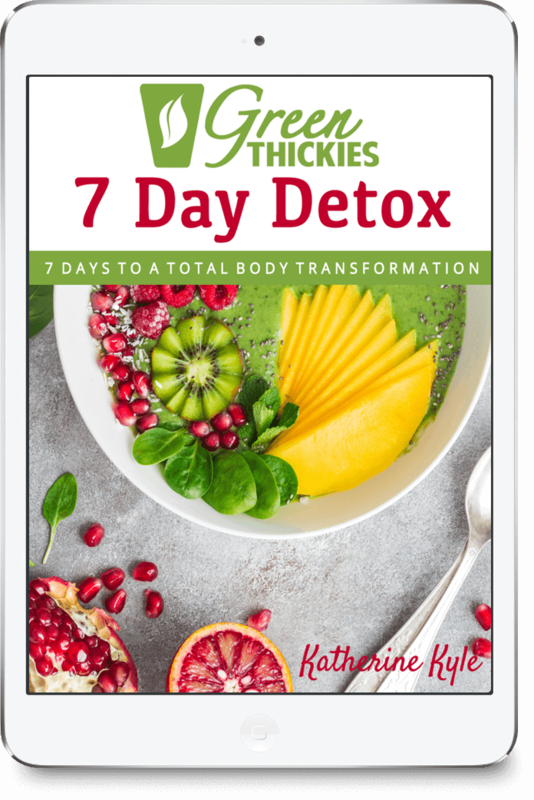 Click here to read more about the Magic Bullet. In this Magic Bullet blender review, I will share 7 reasons why I love this appliance—and would never go away without it. If you’ve never experienced rushing from one room to another in the morning just to get ready for school, work or the gym, I think you’re living a life of perpetual bliss. Kidding aside, it is this scenario that will test your multi-tasking skills to the max. Forgot to prepare your breakfast smoothie the night before? Forget about blending at home; you can easily make one at your next destination. The Magic Bullet has helped me through this dilemma and honestly, I think that won my heart. 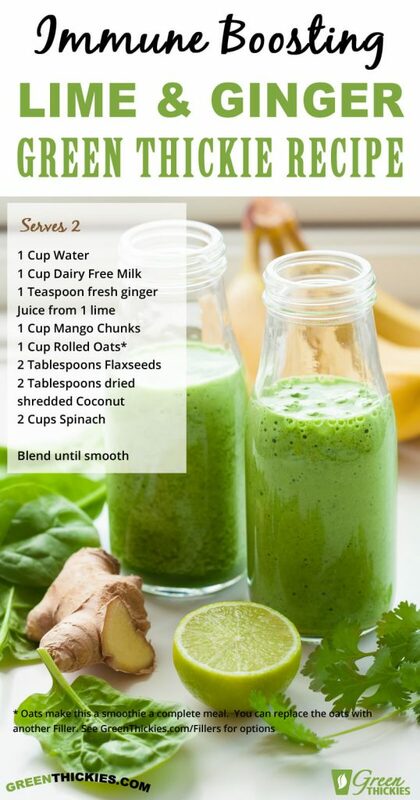 As long as I have this blender at hand, together with a bag of spinach, a banana, berries and nuts packed in zip locs, I know I won’t miss my smoothie fix. If you pack bananas, berries, leafy greens and nuts or seeds, you won’t even need to do any chopping. You can throw these ingredients straight into a blender. Additionally, if I have five minutes to spare, I can blend my smoothie right away and take it with me outdoors by simply trading the blade assembly for a container lid using the same vessel that also serves as a portable mug. 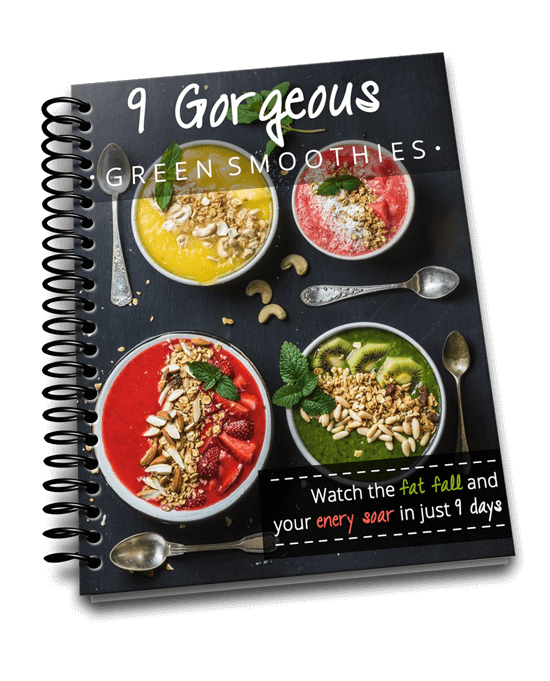 The main selling point of this blender is that it allows you to make a single serving of smoothie on-the-go, all minus the hassle of taking with you the whole chunky assembly that typically includes a pitcher, a motor base and the blades. 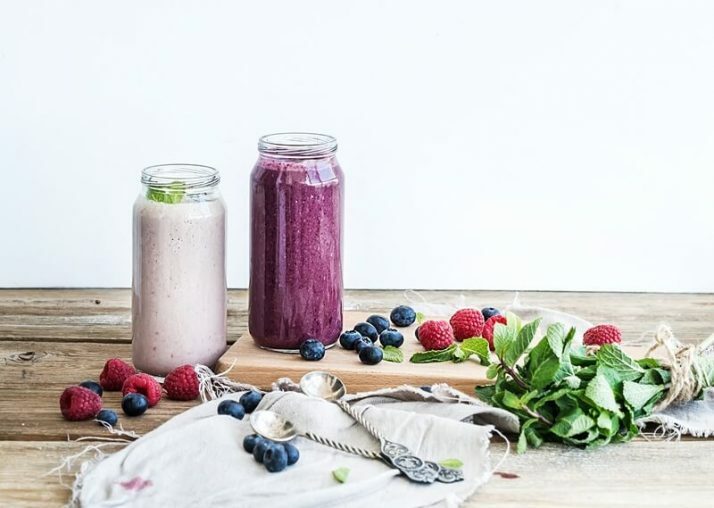 Check out the video below showing you how to make a delicious breakfast smoothie using the Magic Bullet. The Magic Bullet is so petite and nifty, I just have to slide in into my tote, beach bag or carry-on bag when I’m flying anywhere. Even if I have to check in, I know it will be permitted on board or within premises since I’ll only have to remove the blade and keep it somewhere safe in my luggage. This makes it easier for me to bring along my Magic Bullet wherever I go. That means I can stay healthy and keep my diet consistent when I travel. I have many food allergies so standard hotel breakfasts usually aren’t an option for me. I have celiac disease which means I can’t eat gluten, and on top of that I am a vegan and I am allergic to pretty much all processed packaged foods, so I have to stick to my own healthy diet. Plus, eating like this has a side benefit of allowing me to maintain my healthy weight and avoid gaining weight when I travel, which is what used to happen whenever I went on vacation anywhere. I’d gain 7 pounds in one week! When I stay in hotels, when I often do is grab some of the fruit from the buffet and take it to my room to blend up with some nuts and oats that I brought with me. This provides me with a complete filling meal replacement shake and gives me enough calories to last all morning without hunger. Whereas, if I just eat the fruit from the hotel menu, I’ll be hungry in a couple of hours. If you would like to know about some more carry on sized blenders check out this 7 best personal blenders guide. Look, you’re on a vacation. You shouldn’t be having to spend your time cleaning and washing up when you’re supposed to be having a good time. Even if you’re travelling with work, you don’t have much spare time and I’m pretty sure you don’t want to spend it cleaning and preparing food. This is why I like my Magic Bullet blender. It’s virtually mess-free and practical because I don’t need to transfer the green stuff into another container just to take a sip, only to pile up the dirty dishes that I have to deal with later. All I have is the same vessel used for blending the veggies and fruits that turns into a convenient cup once the smoothie is ready. If you’re like me who hates clean-up time, this blender model is a good investment since it’s easy to clean and dishwasher-safe. See the video below on how you can clean the Magic Bullet Blender. Aside from smoothies and green thickies, I also enjoy making other stuff using my Magic Bullet blender. Since it can grind through the hardest of nuts, I also use this blender for making creamy raw sauces as condiments for special dishes. When I need a burst of flavor to my meal, I conveniently pick up my Magic Bullet to whip up sauces. This makes it ideal for potlucks and other occasions that call for creativity. 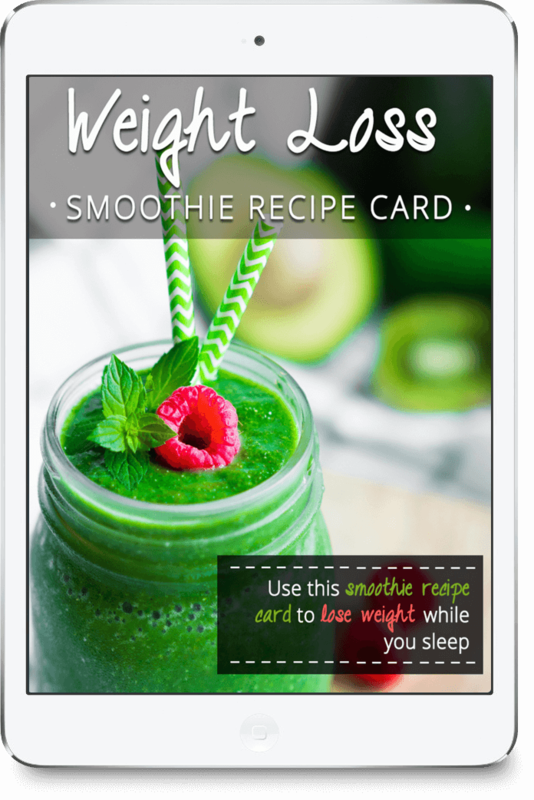 When I’m at home, I love to use this blender for smaller quantities of food like sauces or dips that my larger blenders would struggle to blend. When I’m travelling, I also make raw sauces and I often buy myself plain salads without dressings as they are healthier and I’d probably be allergic to them anyway. I would add my blended sauce to a plain salad of just salad veggies. This livens up the salad and provides me with additional calories to fill me up. One of my favorite recipes is this raw vegan cashew cheese sauce that you can make using a Magic Bullet bender. 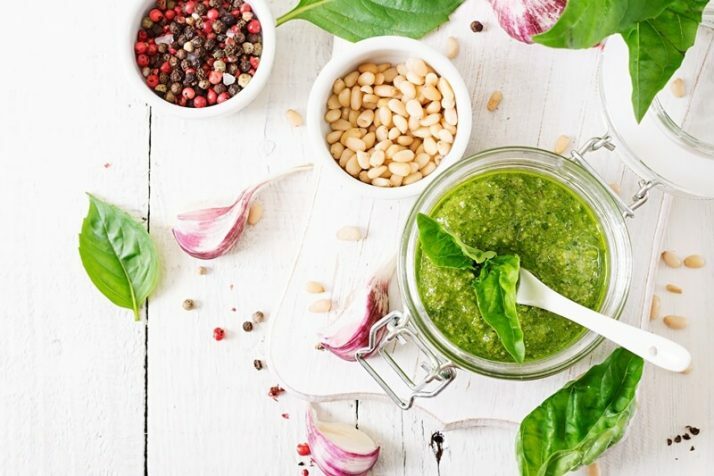 Since we have mentioned sauces, why not upgrade your blending skills by making your own serving of a healthy soup? When I’m feeling under the weather and I’m away from home, I simply take out my Magic Bullet blender and blend heartwarming soups in an instant. I’ll only need to put the blended soup mixture into the microwave for heating. Or to be extra healthy, I can blend up a raw soup or a gazpacho and retain all of the nutrients from the raw veggies. I just love the versatility that this blender provides since I’ll never need to haul up bulky pans and cookware just to feel gourmet-ready. Having a good blender such as this Magic Bullet, I know my meals will always be taken care of. This is another great dinner option for me when I’m travelling. I’ll go to the local store and buy some tomatoes, bell peppers, cucumber and a can of plain beans in water. I go back to the hotel or my rented apartment, get out my chopping board, knife and colander that I also packed (yes I really do bring these with me) and I’ll chop the veggies and blend them up with a little pot of spices that I also brought with me. I then drain and wash the beans and add them to the blended soup. A perfect way to get a quick filling meal while travelling. 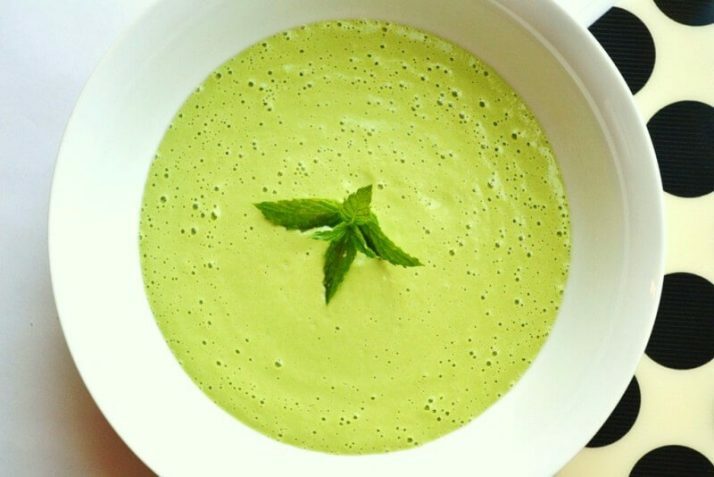 If you want a quick and easy raw vegan soup recipe that you can make with your Magic Bullet blender click here. 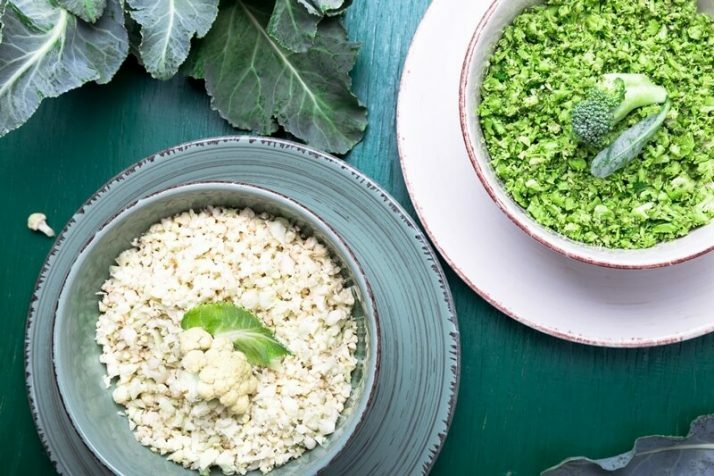 To turn cauliflower into crumbs that can be substituted for rice as a hearty sit-down meal, I simply cut the cauli into chunks and pour them into the Magic Bullet blender. Then just pulse the blender a few times until you get a consistency of rice. Another way you can do this is by doing a ‘wet chop’ where you add the cauliflower florets to the blender and cover them with water and pulse the blender on and off a few times then drain the water off. So instead of me struggling to get the clunky food processor out of the kitchen cabinet, I would effortlessly take out this blender to achieve the same texture necessary for making cauliflower rice. When I’m visiting relatives, I would always bring out my Magic Bullet to make fresh afternoon treats for the kids. 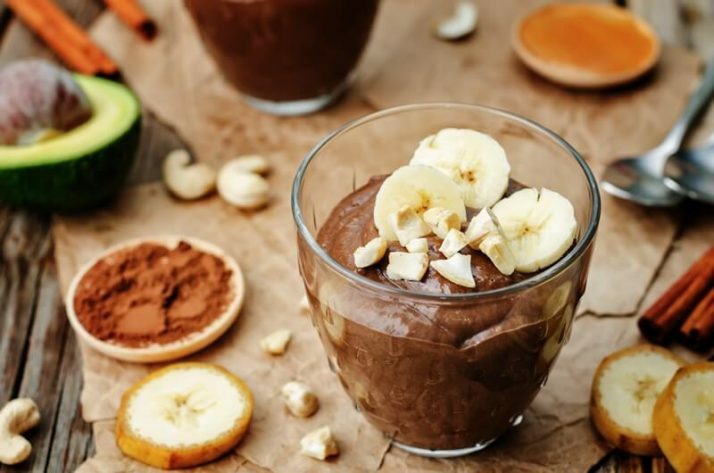 All you need to do is blend up either a banana or an avocado with some carob powder and some liquid sweetener like maple syrup. It tastes divine. Here is an easy chocolate orange pudding recipe that you can make with a Magic Bullet blender. Here is a summary of the main points to help remind you what you’ve learned today. I hope you can see now why I just adore my Magic Bullet Blender, especially for travelling as it is just so versatile and easy to work with. I hope that you, too, can be inspired to create kitchen wonders with it even while away from home. If your main concern is not being able to whip up meals whenever you wish, you can trust my recommendation that Magic Bullet can handle your needs. The other great thing that I forgot to mention about the Magic Bullet is the price. It is a very cheap blender compared to a lot of the other popular blenders on the market, so it’s a great started blender for most people. Also if you’re not sure you’re going to be using your blender very often, it’s better to not spend too much money initially. You can always invest in a bigger blender later if you feel you are getting your money’s worth. 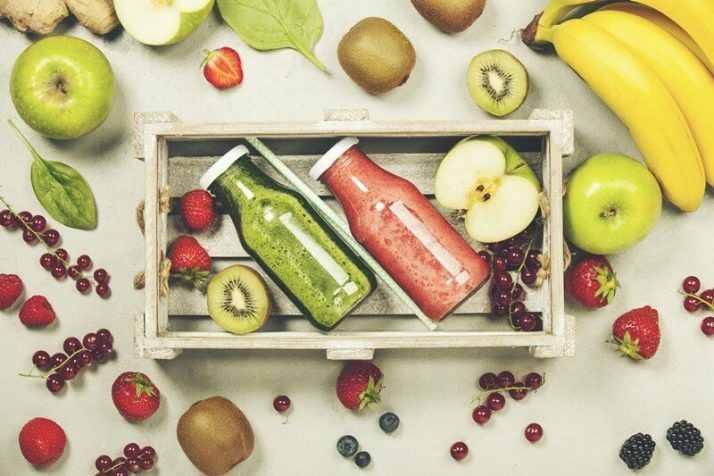 If you’re ready to take the plunge and grab yourself a Magic Bullet, click here to start making your own blended creations today. 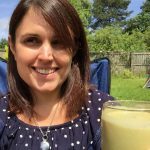 And, after reading this, if don’t feel like a Magic Bullet is for you, why not check out my best blenders for smoothies review where I tell you about the other blenders that I use every day and adore just as much as the Magic Bullet. Vitamix Blender Review: Is It Worth It? If you enjoyed this Magic Bullet Blender Review, please let me know your thoughts in the comments.